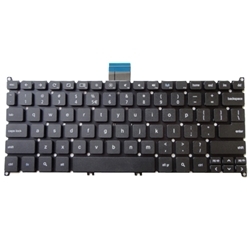 Description: New Acer laptop replacement keyboard. This is the replacement part you need if your keyboard is broken or missing keys. Part #'s: NK.I1017.04D, 9Z.N7WSC.A1D, NSK-R1ASC, WK246.